The 5th Annual GCSG European Knowledge Forum in Barcelona has passed. See the whole list of speakers! 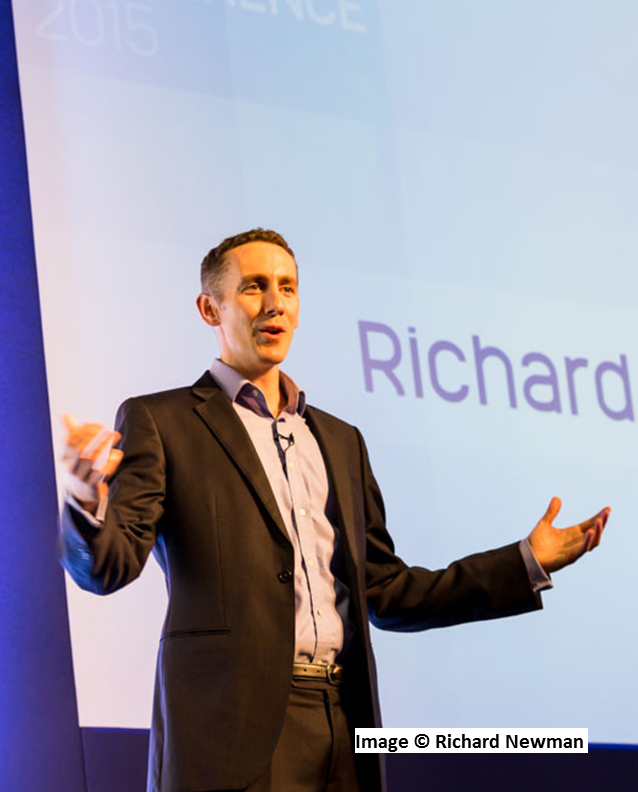 Richard has been working with advanced communication since 1995, as a presenter and coach. Recently one of Richard’s clients won over £1.2 billion in new business, by using advanced communication techniques, winning 100% of the bids they pitched for. He specialises in showing leaders how to speak with greater influence and impact, allowing them to make ideas happen. Richard’s work has recently been featured on BBC Radio discussing recent elections, in Forbes Magazine, on Heart FM, SKY TV, Channel 5 News, as well as being featured in the Daily Telegraph. He was also chosen by 20th Century Fox and Warner Brothers to help them promote two TV shows based on body language, in media interviews across the UK. In 2014 he won the Cicero Award, the most coveted award in the world for speechwriting. Professional speechwriters from around the world enter, across 36 categories. The award is decided by a panel of 8 judges based in Washington DC. Richard won the overall Grand Jury Prize for best speechwriter of the year. Richard began by ‘Teaching English as a Foreign Language’, living in a Tibetan monastery in India for six months, teaching the monks English. He then studied professional acting in London for three years. Richard worked as an actor on stage and screen, while continuing to study communication skills. He went on to found Body Talk Training in 2000 and began by working with the McLaren Formula 1 Team for five years, hosting over 1000 presentations and VIP meetings. His team have worked with 50,000 clients from 45 countries around the world including events in London, Dubai, Montreal, Paris, Delhi, Madrid, Milan, Atlanta, Singapore, Las Vegas, Sydney and across the UK. 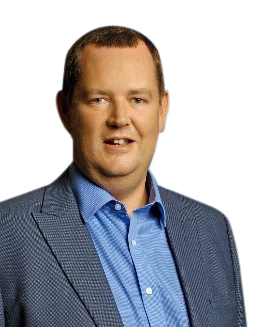 Paul Glynn is currently Distribution Senior Manager in Pfizer Clinical Supply Operations. 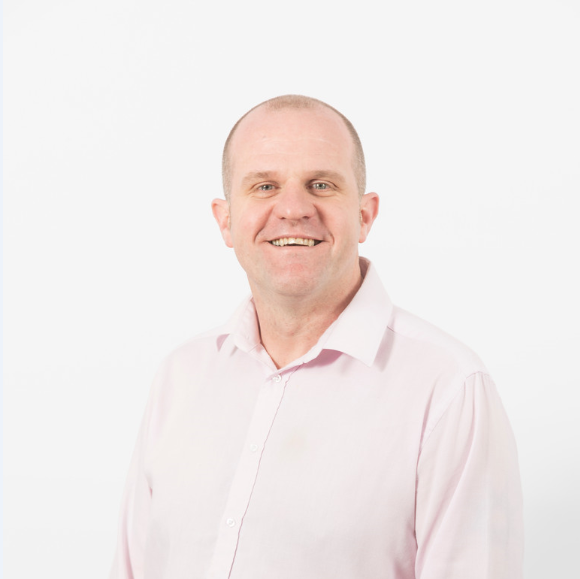 Paul has worked within the Pharmaceutical Sciences for over 15 years in various roles including API Manufacture; Clinical Supply Chain Management and Clinical Supply Logistics. Paul led a cross functional team at Pfizer to design and deploy globally temperature surveillance strategy for all room temperature investigational product shipping which informs the basis of this workshop. 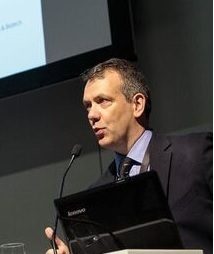 Paul O’Connor became Global Vice President of Quality with Almac Clinical Services in 2005. He is responsible for leading the Quality function on all sites encompassing over 220 professional staff in areas of Quality Assurance and Control, Regulatory Support, Quality Systems, and Validation. Prior to that, Paul held other Quality Assurance and laboratory roles in relation to investigational and licensed medicinal products in Almac and Galen Holdings in a pharmaceutical career of 22 years. He is eligible to act as a European Union Qualified Person (QP) since 2001 and also holds a BSc First in Biochemical Sciences from the Ulster University. 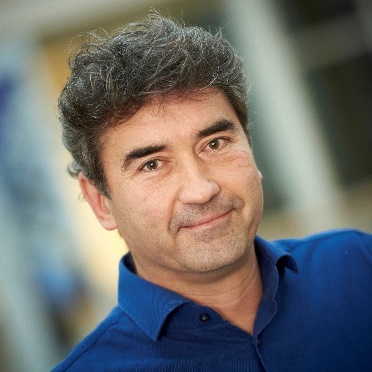 Erik Schrage is Director of Global Clinical Supply Planning at Amgen, responsible for Clinical Planning, Comparator sourcing and Clinical Artwork Creation. Erik joined Amgen in 2007, and has had several leadership roles in Clinical Supply Chain. Prior to joining Amgen Erik has worked as R&D Program Manager at Banner Pharmacaps (Patheon) for 3 years. 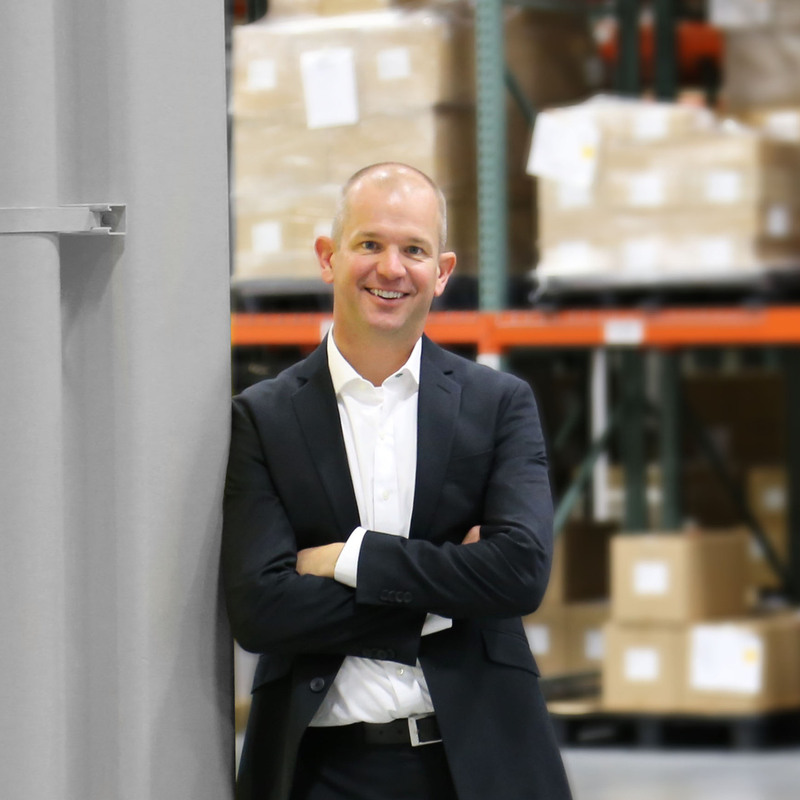 Before switching to Pharma, Erik has worked 7 years in the Medical Device industry as Manager in Process Engineering and R&D at Cordis, a J&J Company. Prior to Cordis, he has worked as manager R&D for D&T products, a company that produced Coffee vending equipment. Erik has a master’s degree in Industrial Design Engineering from the Delft University of Technology. Rich Nelson is the Distribution Services Manager for PCI’s Clinical Services group, working with clients to provide seamless global distribution for their investigational products. 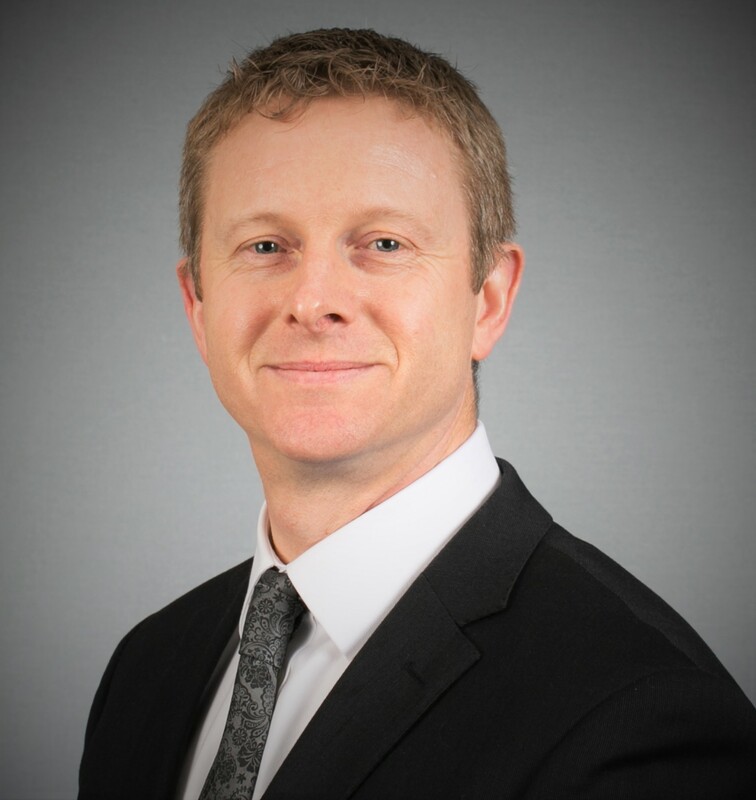 Nelson joined PCI in 2012 after seven years with Fisher Clinical Services, having supported both global distribution for investigational products as well as IVRS solutions. Nelson is certified in Lean Six Sigma / Continuous Improvement including as a Small Group Facilitator / Corporate Trainer. Nelson is a graduate of Monmouth University in West Long Branch, New Jersey. Sarah is a very experienced chemical scientist with many years background covering Process Development, Speciality Chemical R&D, and Cosmetics. 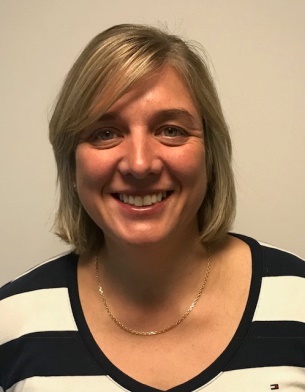 Sarah joined Vectura 11 years ago and has held various positions in the Pharmaceutical Development teams working on Vectura’s pipeline products. After many years in the lab and plant Sarah is now managing Clinical Trial Supplies spanning all clinical phases in Vectura. Gavin has worked within the clinical trial industry for 18 years, with a focus on the distribution of clinical materials globally. He is currently the Manager of Global Storage and Distribution at PCI, located at the Bridgend facility in South Wales. He has been in this position since 2009 and previously worked as the Logistics Manager for Bilcare between 2000 – 2009. Gavin’s responsibilities include the overseeing of all warehouse and order processing activities at the UK site as well as the identification, set up and ongoing management of PCI’s 3rd party depot network. 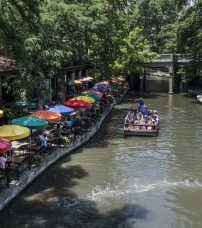 Following a degree in Biology at the University of Tübingen in Germany, Jeanette began her career in the pharmaceutical industry in 2006 as a CRA at Quintiles. 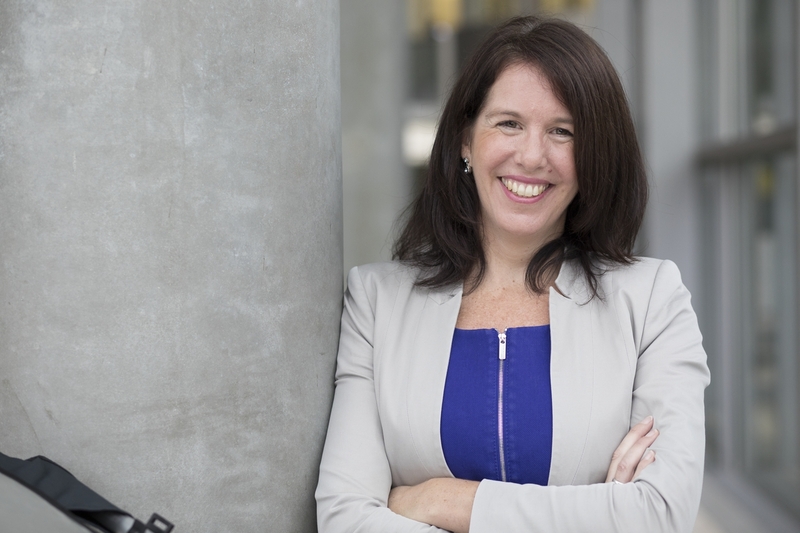 Two years later, after relocating to Vienna, Jeanette gained her first project management experience as an in-house CRA at Baxter, before moving to a Clinical Trial Manager role in 2011. Always interested in numbers, planning and continuous improvement, Jeanette decided to explore other opportunities within Baxter in 2013 and moved into a manager role within Global Supply Chain and expanded her supply chain knowledge in a post-graduate course “Logistics & Supply Chain Management” at the Business University of Vienna. In her current Associate Director position at Shire, Jeanette works on process integration and optimization, and manages clinical supplies for several global trials. Scott Ohanesian has held executive roles over the past 16 years for Clinical Logistics Organizations and Contract Manufacturing Organizations (CMOs), managing global logistics for Phase I through IV clinical trials. He is trained and well versed in Good Manufacturing Practices, (GMP) and has helped create innovative logistics solutions for numerous new drug products–from formulation development through to commercialization, including cutting edge cell, gene, and CAR-T therapies. Louise Reid is Senior Manager of Clinical Supply Packaging, Pfizer, UK. Residing within Medicinal Sciences, Lou has over 10+ years of experience in the industry and leads the Global Clinical Supply External Packaging group in Sandwich. Responsible for the packaging and labelling of clinical supplies with oversight of external vendor partnerships. Lou has a passion for operational excellence and continuous improvement of processes. She is a global business process owner for multiple Standard Operating Procedures within Clinical Supplies Packaging. Lou has developed processes and published guidance documents for Pfizer to define the use on ancillary items in clinical supplies packaging. She is also a Packaging Technical Lead in clinical supply packaging design and supply strategies for biologics and vaccines and Gene Therapy products and has implemented a new on demand labelling process in conjunction with the vendor. Lou holds a PRINCE 2 qualification in Project Management. 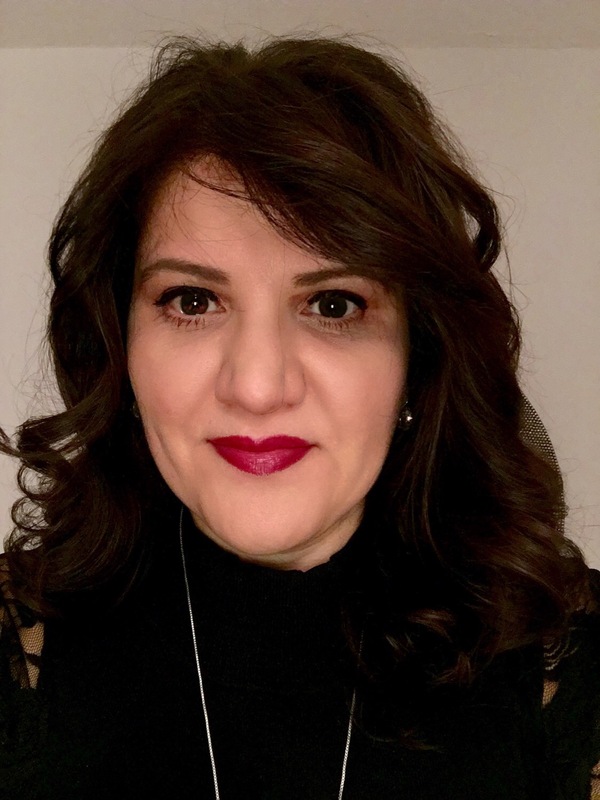 Hope Foudoulakis is currently working at Agios Pharmaceuticals where she oversees Clinical Supply Chain demands for several active clinical trials. She has a degree in Organic Chemistry and has been in the industry for 17 years. She started her career in Research and Development for the first 10 years and then transitioned to Process Development and Manufacturing. She then slowly moved on to Chemical Supply Chain before switching to Clinical Supply Chain. She has had the opportunity to work with several international CMOs and CROs where some of the responsibilities have been to oversee cold chain shipment and distribution of both API and Drug Product to global sites. Anne Flanagan is a Senior Clinical Supplies Manager with Catalent. She has 12 years of experience in global project management within Clinical Trials Industry with several CMOs. Starting out at Almac for 8 years with roles in project management and clinical supplies management, then at Fisher Clinical Services for 2.5 years before moving to Catalent 2 years ago. Prior to joining the clinical trials industry, she worked as Quality Engineer in both the medical devices and semiconductor industries. Colin has a B.Sc (Hons). in Microbiology from the University of London, Queen Mary & Westfield and a Marketing Diploma from the Chartered Institute of Marketing. Helen holds the position of Director, Strategic Client Relationships, at Fisher Clinical Services. With over 20 years experience in the clinical trials environment, her capabilities include demand planning, sourcing, production, project & relationship management for both IMP and ancillary supplies. Helen is responsible for all aspects of the client experience, relationship development and establishing solutions to meet Sponsors’ needs, primarily for large pharma and biotech companies. 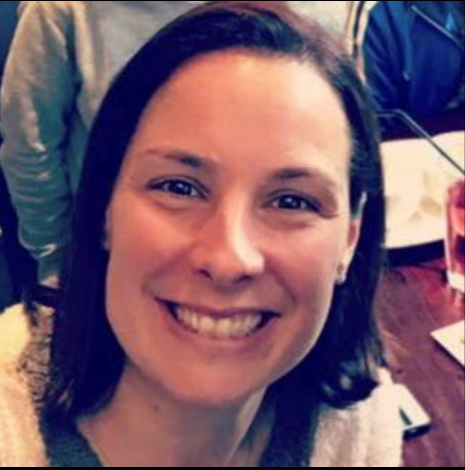 Helen is a registered Pharmacist, having received her BSc in Pharmacy from Heriot‐Watt University, UK and successfully qualified from the state hospital sector. 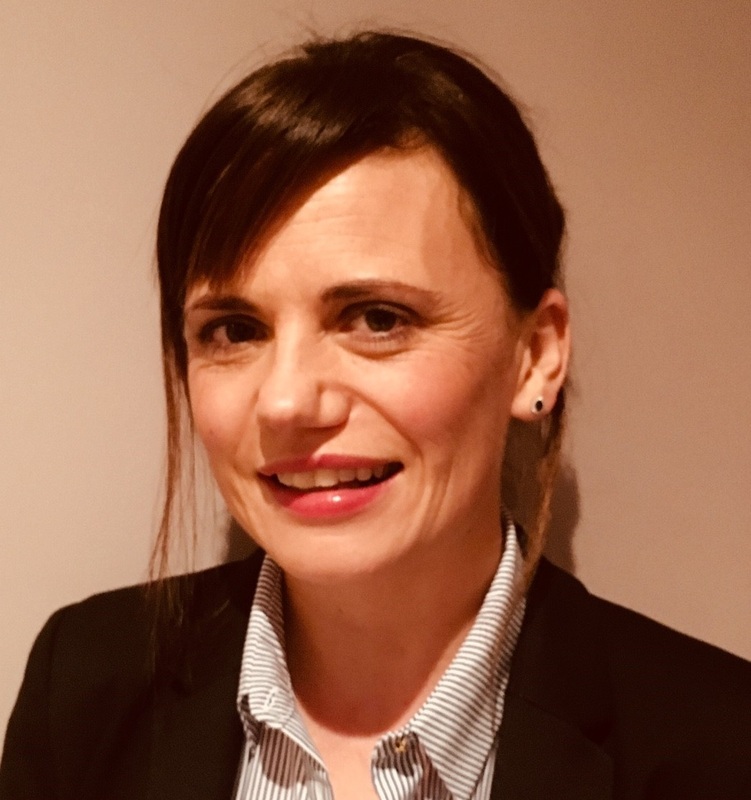 Throughout her career, Helen has been recognised for consistently delivering results, dealing with difficult decisions, providing an analytical and logical approach to issues and actively participating in European clinical supplies conferences. In her free time Helen enjoys keeping active and walking in the outdoors. Paul is a well traveled pharmaceutical services professional with over 10 years experience leading teams in the Clinical Supply Sector. Having graduated in Mechanical and Manufacturing Engineering (Queen’s University, Belfast) Paul joined Almac Clinical Services as a production Supervisor, before transitioning to the Depot Team Leader position. In this role Paul’s team were responsible for managing the operational activity of an extensive global depot network (x55 vendors, EU, USA, CANADA, LATAM, ASIA). 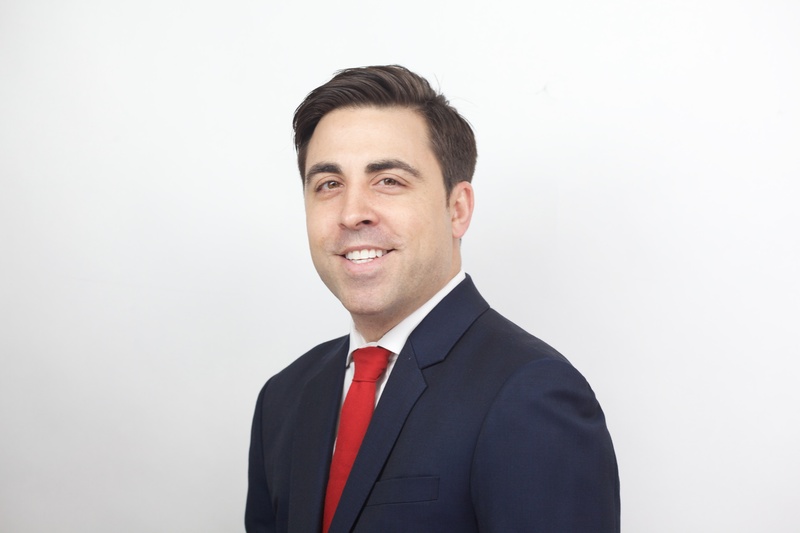 Having enjoyed his initial exposure to Asia Paul re-located to Singapore in September 2014 and focused his endeavors on developing the 3rd party depot network throughout the APAC region, before heading back to Belfast to take on the role of Global Depot Manager. In August 2017 Paul re-located to Singapore once again and joined World Courier as APAC Regional Operations Manager for the Clinical Supplies Services division. He is a Microsoft certified professional and well versed in global supplier/vendor management, market analysis, negotiation, software integrations and performance optimization. 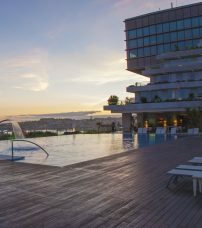 Extensive background in global storage and distribution including residency for over 15 years in many European, Middle East and APAC countries. Almac Clinical Services (6 years) both in the UK and USA. Freight Forwarder and Distributor within Free Trade Zones in Turkey & Africa. 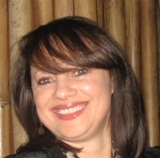 Lisa Packham is the Global Label Group Lead within Clinical Supply Packaging, Pfizer, UK. Residing within Medicinal Sciences, Lisa has over 15+ years of experience in the industry and leads a group of Label Specialists responsible for supporting the design, approval and printing of Pfizer’s clinical labels. Lisa has developed processes and published guidance documents for Pfizer to define the requisition, design and production of labels for clinical supplies. Lisa’s responsibilities include managing Pfizer’s library of approved phrases/translations for use on Clinical labels and maintaining country specific regulatory label templates to aid clinical label design. Lisa has considerable experience in optimizing patient focused packaging and labelling solutions to ensure both patient and site compliance. Carol is a Packaging Coordinator for Clinical Supply Packaging, Pfizer, UK. 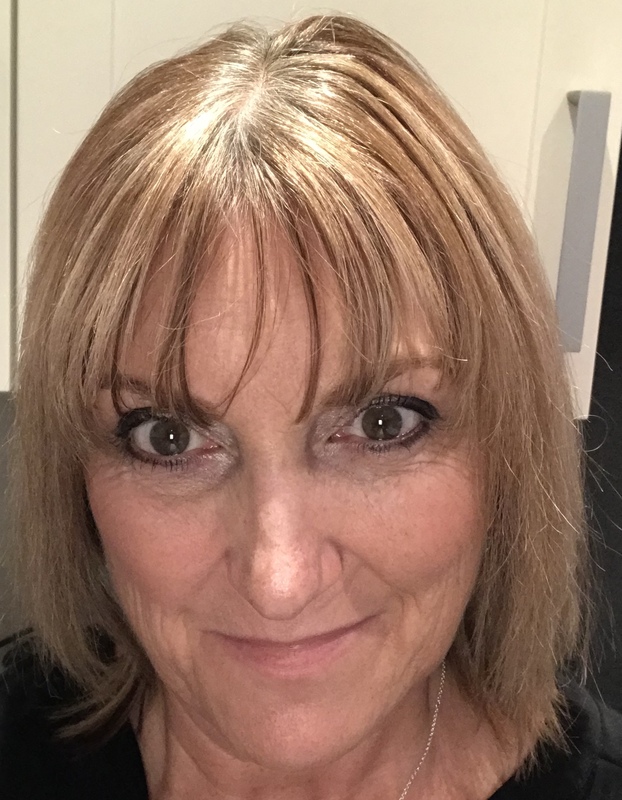 Carol has been working in the pharmaceutical industry for 10 years project managing the packaging and labelling of supplies for phase I, II and III clinical trials. In her role she interfaces with the Global Clinical Supply team, liaising with global customers on various clinical supply labelling strategies to develop practical and efficient packaging designs for Clinical Supplies. She has managed multiple products and worked on many therapeutic programs packaging many different dosage forms. Her role requires multiple disciplines and a thorough understanding of the regulatory environment. Carol has a BSc.Hon. in Pharmaceutical Science from the University of Greenwich, UK. Enrica is a native of Milan, Italy, where she graduated in Languages and Foreign Literature. She is a known name within Air France KLM Cargo, where she spend her entire carrier. 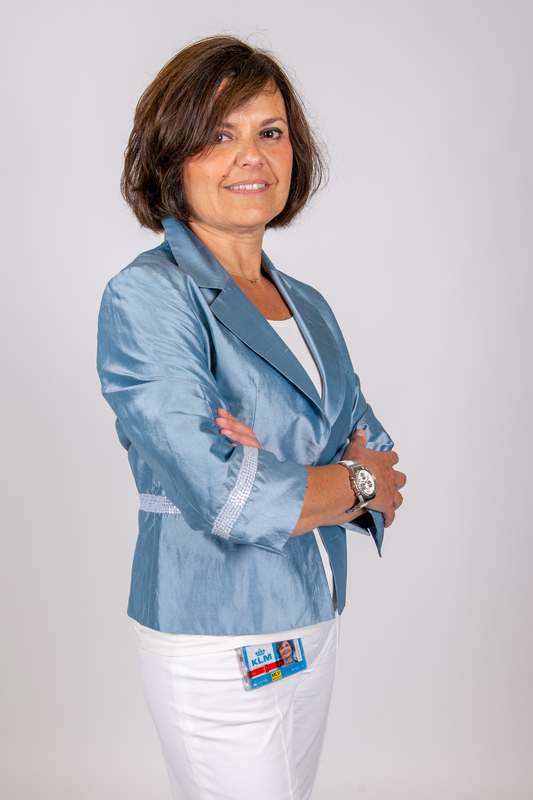 Starting in KLM Cargo in Italy within Customer Service environment, she moved with her family to Spain, in the position of Market Manager for Iberian Peninsula from 2011 to 2014. She moved to the Netherlands in summer 2014, at the Headquarters of Air France KLM Cargo, as Key Account Director for the main customers of the group. Since September 2017, she is in the role of Global Head of Pharmaceutical Logistics, bringing her field knowledge, customers’ relations and outside-in approach. Mother of a sixteen years old teenage, she keeps up to date with technology to keep pace with her son. 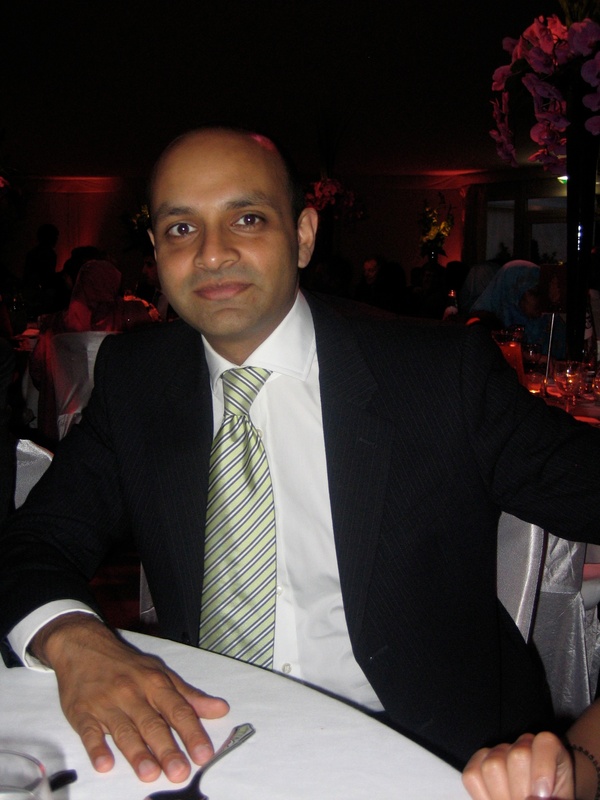 An accomplished Clinical Pharmacist by training- Asim has over 18 years of Senior Management and Clinical experience acquired in various demanding roles working for the UKs NHS and more recently in his current post as Senior Manager, Clinical Research Pharmacy Services team for Amgen. Asim’s recent achievements on behalf of Amgen include driving implementation of a new Investigational Product Temperature Excursion process resulting in significant process improvement and efficiency savings and supporting the launch of a pioneering Investigational Product Temperature Monitoring device and smartphone app solution for clinical sites. 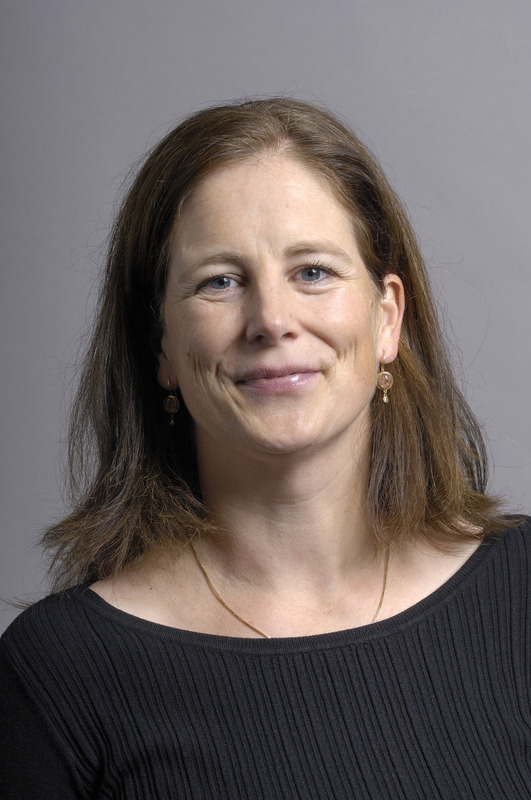 Marleen Kemper is hospital pharmacist and clinical pharmacologist in the hospital pharmacy of the Amsterdam University Medical Center in Amsterdam. With her team she is responsible for storage and distribution of medication for the more than 270 active clinical studies in this academic hospital. Her department owns a GMP license for the packaging and labelling of Investigational Medicinal Products and distributes medication to other pharmacies, but also to patients at home. 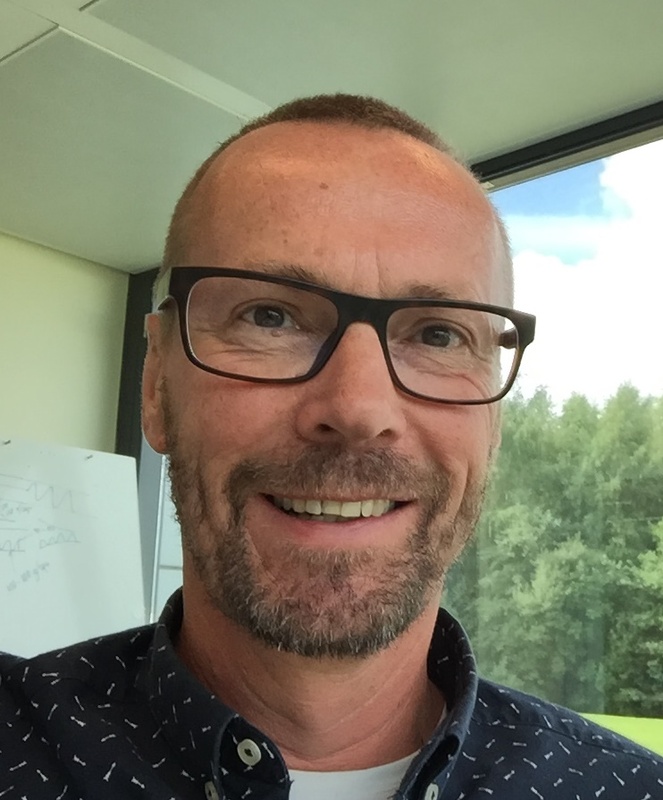 Jan Pieter (JP) Kappelle, 4G Clinical Vice President of Strategy, is a Supply Chain Executive with 30 years of industry experience, of which 15 years were spent leading clinical trial supplies departments in global pharmaceutical and biotech companies. Trained as an Electronic and Quality Engineer, JP has a strong financial background and brings a methodical, analytical and process-oriented approach to his work. Coupled with his MBA and MSc in Supply Chain Management, JP has the unique ability to switch between strategic and operational discussions. An energetic team player and trusted business partner, JP focuses on driving strategy and delivering results. 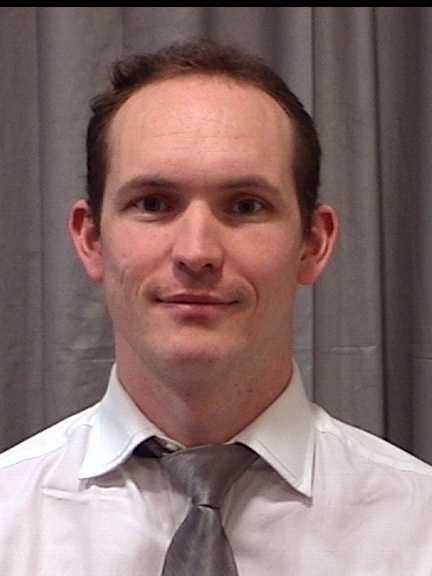 JP also serves as the Global Clinical Supplies Group (GCSG) European Membership Officer and Master of Ceremony where he connects clinical supply professionals for the purposes of education, knowledge sharing and the development of industry best practices. 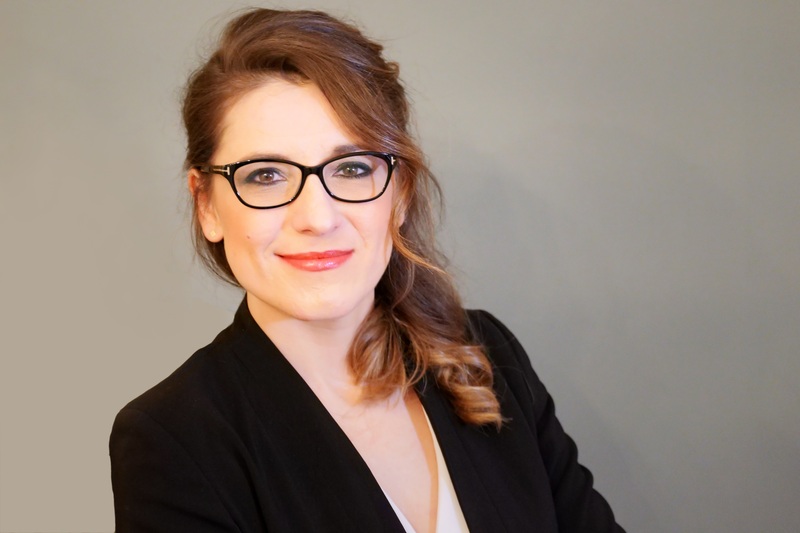 Dr. Catherine Molohan is a Board member of EnglishBusiness AG, a Hamburg-based consultancy specialised in international communication. The Irish–born COO is also a consultant and trainer with over 20 years of experience in the field of leadership and management development. She speaks fluent German and has a Dr Phil in History from the University of Hamburg. Cathy was diagnosed with Parkinson’s in 2011 and quickly became involved in patient advocacy. She is an Ambassador for the World Parkinson’s Congress which takes place in Kyoto in June next year. 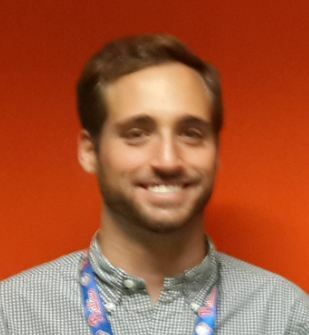 Ignacio is currently the JIT Project Lead within the Tech. & Innovation department at Janssen. He recently completed the Global Operations Leadership Program at Johnson & Johnson where he worked as a Clinical Supply Chain Manager, Process Validation Engineer and SAP Master Data Team Lead. Prior to joining J&J he worked at one of the most promising Biotech startups in Switzerland. Ignacio holds a Master’s Degree in Industrial Engineering, speaks 5 languages and has lived in 4 countries in the last 5 years. 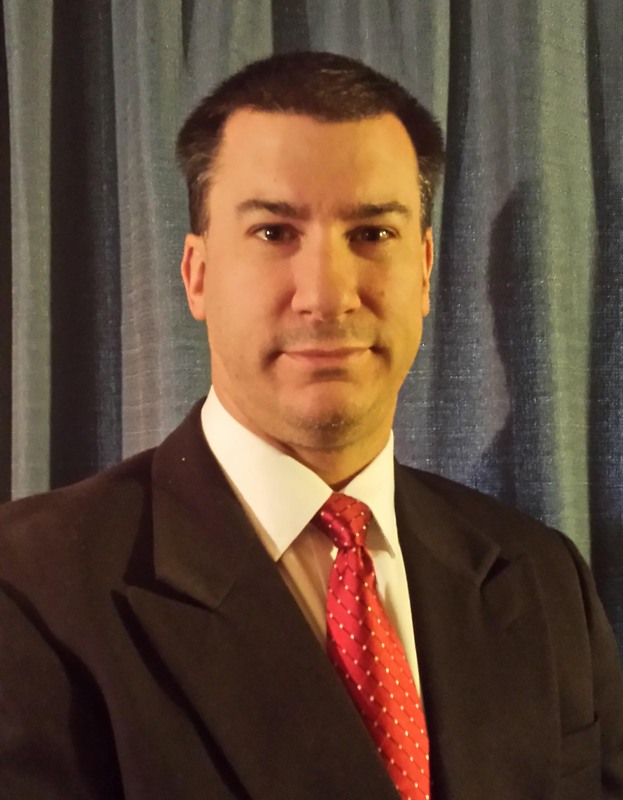 Justin Schroeder is the Senior Executive Director, Global Marketing & Design at PCI Pharma Services. Mr.Schroeder is responsible for new account development, global marketing, and creative package design with a focus on the development and commercialization of unit dose and compliance prompting packaging. He holds a Bachelor of Science from the School of Packaging at Michigan State University, and a Master of Business Administration in Marketing from Northern Illinois University. 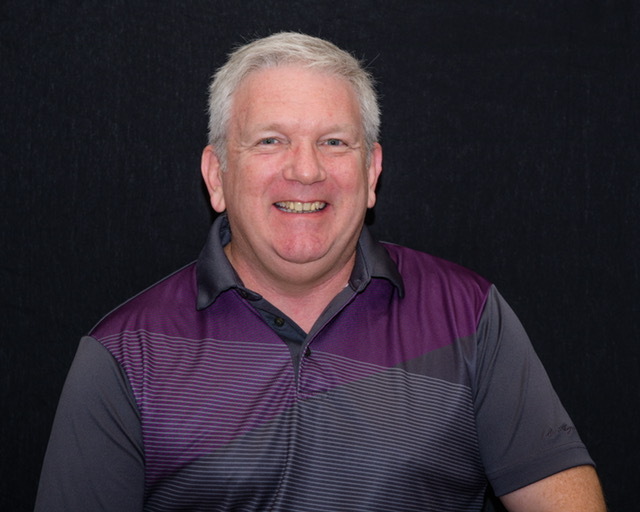 Mr. Schroeder has been at PCI/Anderson since 2000, holding positions including Process Development / Packaging Engineer, Customer Project Manager, Director of Project Management and Planning, and most recently Senior Director, Marketing & Development Services. Previously, Mr. Schroeder held package engineering positions with Hershey Foods Corp and at the J.M. Smucker Co. (Smucker’s). Mr. Schroeder is a Certified Packaging Professional from the Institute of Packaging Professionals (IoPP) and is the Vice Chairman of the US Healthcare Compliance Packaging Council (HCPC). 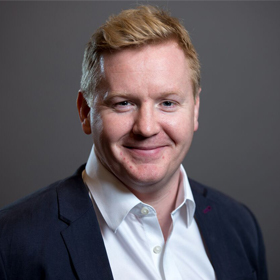 Martin Lamb is Chief Business Officer at TrakCel, a developer of bespoke supply chain orchestration software for personalised therapies. Robust control of the supply chain, which in turn guarantees that the right medication always reaches the patient for whom it is intended, becomes increasingly challenging as personalised therapies scale up. TrakCel’s software was the first commercially available platform specifically developed to address this challenge. Early adoption of booklet labels in the 1990s to improve supply flexibility in global clinical trials. Implementation of a ‘label free’ fully automated primary/secondary packaging line employing barcodes and pre-printed packaging components to improve the quality and efficiency of packaging and distribution for a global mega trial. Development of strategies through which integration between IRT systems and in-house ERP can be used to enhance the cost-efficiency of clinical supply chains. Martin holds a BSc in Pharmacology, in addition to post-graduate Marketing qualifications from Queen’s University (Belfast) and the Chartered Institute of Marketing. 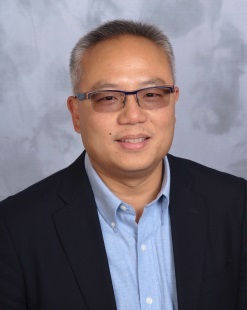 Michael Ku is Vice President of Global Clinical Supply (GCS) within the Medicinal Sciences organization of Pfizer’s Worldwide Research and Development. Dr. Ku has over 20 years of biopharmaceutical experience and currently provides strategic leadership for multiple global functions supporting Pfizer’s clinical trials. Dr. Ku is very committed with supporting the clinical development of new investigational products for patients as well as the advancement of technology and innovation. Prior to joining Pfizer, Dr. Ku was the Global Head and Vice President of Clinical Pharmacy Research Services (CPRS) at Genzyme Corporation. 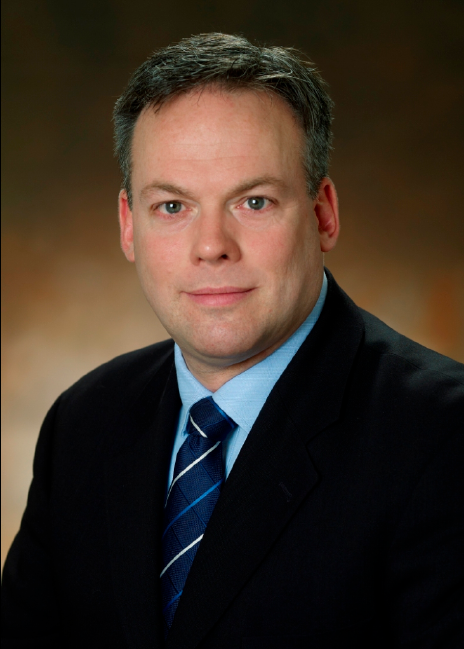 He also held several roles of increasing responsibility at Astra Pharmaceuticals (currently AstraZeneca) and Novopharm Limited (currently Teva Canada Limited) in the areas of Clinical Research, Pharmacovigilance, Regulatory Affairs and Quality Assurance. 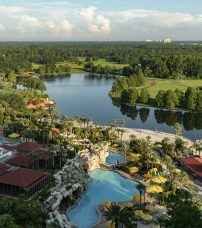 Dr. Ku’s educational background includes a Doctor of Pharmacy and Bachelor’s Degree in Pharmacy from MCPHS University as well as a Master’s Degree in Business Administration from Anna Maria College. He also holds a Bachelor of Science Degree in Toxicology from the University of Toronto and is a graduate of the General Management Program from Harvard Business School.